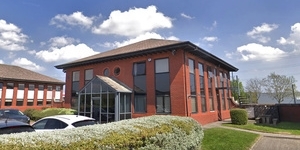 Whittle Jones Chartered Surveyors; agents acting on behalf of Northern Trust have announced the recent letting at their Birmingham office centre, Bradford Court to Southbank IT Solutions Ltd. 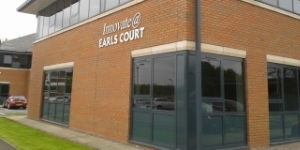 Since 1994 Southbank-IT has been focussing on London businesses but have recently decided to take the leap and expand their expertise to the Birmingham area to enhance their remote access tools to support more businesses. Southbank-IT is part of an umbrella group, FT Technology Group; which currently holds 4 companies: Southbank-IT Solutions, Unilink, Prison Technology Services and Acante. 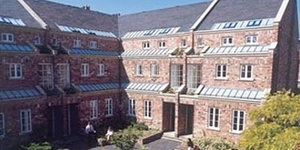 Bradford Court provides character offices in a converted, recently refurbished Victorian building close to Birmingham City Centre. 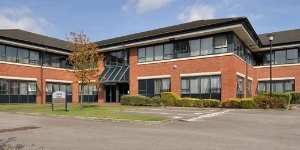 Built around an impressive courtyard, this well-established business centre offers secure accommodation in offices of varying sizes from an office for 1 person upwards. Situated on Bradford Street in Digbeth, Bradford Court is only ¾ mile from the City Centre, just minutes away from the Bull Ring Shopping Centre and Selfridges. Digbeth Coach Station and Moor Street Railway Station are also just a short walk away. Bradford Street is on a major bus route in and out of the City with bus stops directly outside the Building. There is also good access to the motorway network, with Junction 6 of the M6 less than 3 miles away. 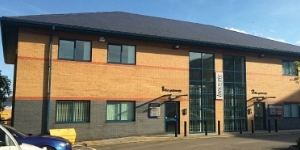 For more details about the offices at Bradford Court please visit the dedicated website at www.bradfordcourt.co.uk or contact Whittle Jones on 0121 523 2929.